Realize the elegant lifestyle you have dreamed of living. Valour Park City Estates is where you can enjoy the independence & freedom you have always desired. Envisioned & perfected by Empire Custom Homes,this residence offers the ultimate in luxury. 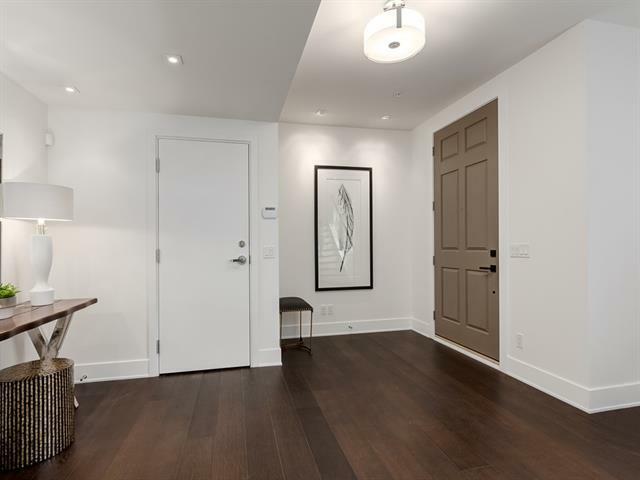 Minutes from downtown & situated in the new urban community of Currie, this home is incomparable in craftsmanship, design & finishing. 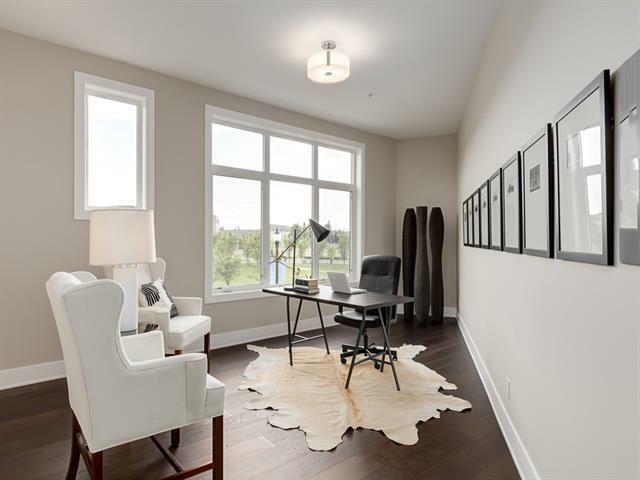 With views of Valour Park & a backdrop of the Rocky Mountains this is the perfect place to enjoy time with family & entertain friends, & features the finest furnishings from Wolf,Sub-Zero & Empire Kitchen & Bath. 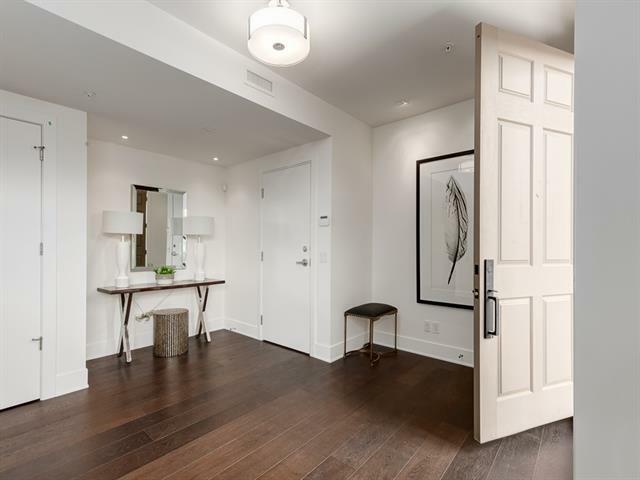 The pure comfort & absolute luxury of the space includes a serene master bedroom & ensuite with Waterworks fixtures, private elevator & exclusive parking with additional storage. Enjoy in-floor heating through out the home. The main living space is flooded with natural light & flows out to an elevated terrace with an outdoor fireplace. 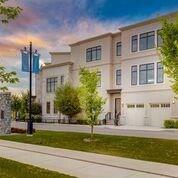 Empire Custom Homes has created a true definition of sophistication.